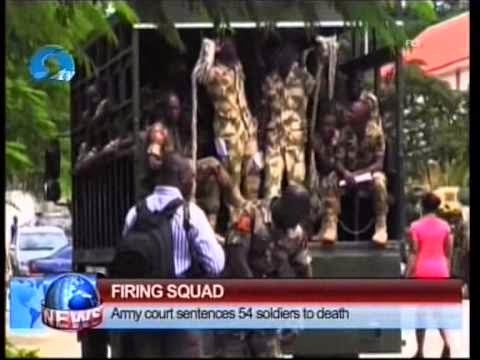 A special court martial of the Nigerian Army has discharged and acquitted 57 soldiers who were sentenced to death last December. The soldiers who came into the limelight in December last year were accused of mutiny which led to the death of some of their colleagues during a battle with Boko Haram insurgents. 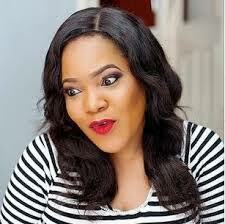 The soldiers were also charged with going Absent Without Official Leave (AWOL) and losing their weapons. The court martial, which sat at the Army Headquarters Garrison in Abuja, however, convicted 15 other accused soldiers, sentencing them to one year prison sentences each. They caused an uproar when they claimed that their weapons were inferior to the enemy’s, citing examples where they were ordered to even go hand to hand against armed to the teeth insurgents.